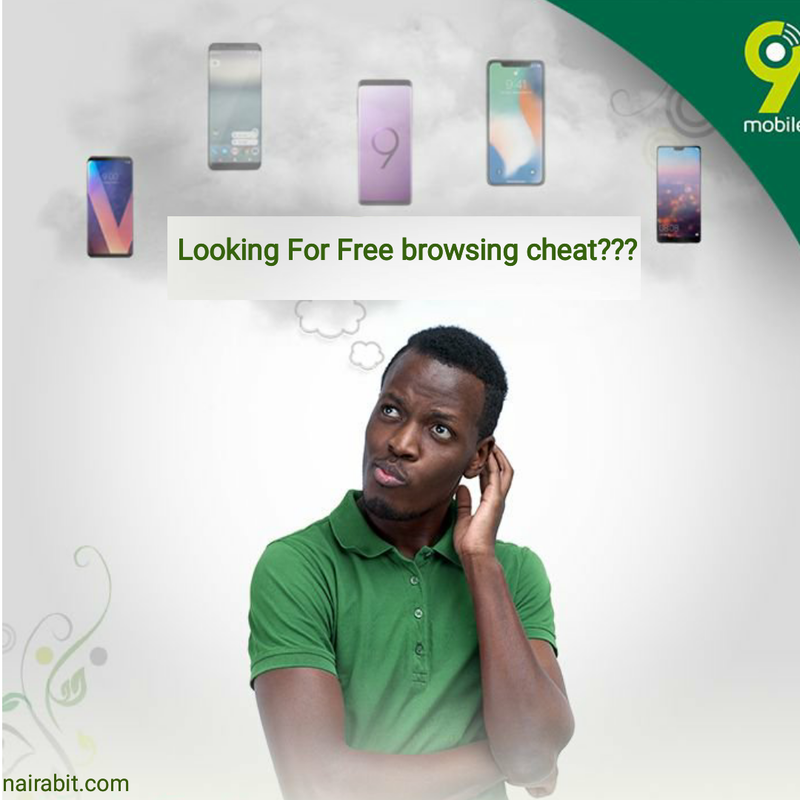 9mobile cheat for free browsing data plan is available for May as this month of April is coming to an end. 9mobile (Etisalat) unlimited free browsing using the WhatsVpn App is still working however it's slow but works better with ADM and UCmini for downloading. 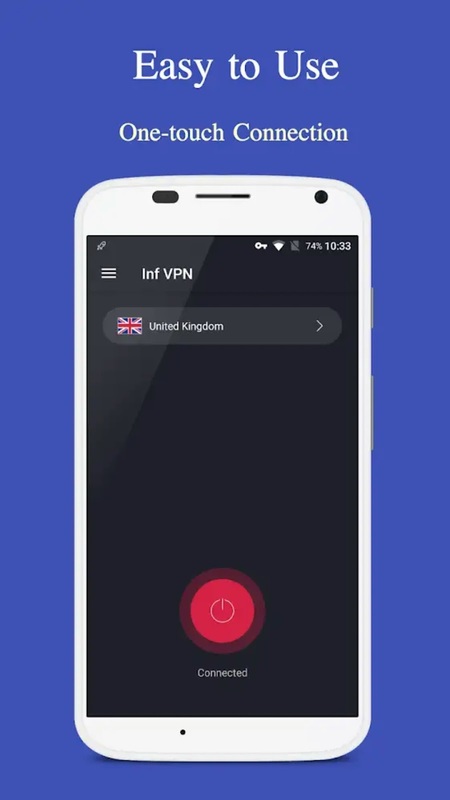 For the Month of May/ June 2018, another 9mobile cheat for free browsing VPN now available is Inf Vpn which is also unlimited. Free browsing tweaks are not easy to come by these days because these Telecommunications companies always mend any loop holes ASAP to hinder anyone from tricking their system. It works only with infVPN or WhatsVPN and since these apps are only available in android version, it means only android users can enjoy this. To configure your android device for this cheat is very simple just like 9mobile WhatsVpn cheat. Just download the infVpn app from Google playstore, open the app, tap on connect, wait for it to connect afterwards you minimize it and brows unlimited using only UCmini Browser and ADM. Please note: it's slow, but when I tested it i was able to download whole season 1 of Star Trek Discoveries . Though took almost the whole day but d app didn't stop, I also left my data network on throughout. So it's better than not having data @ all.... Don't even try to use it to brows, just get the download link of the file you want and paste it in ADM, for TV series just manually edit d address and replace S01E01 with S01E02....like that until you download everything. I will be sharing this on an exclusive post shortly with pictures on how to download using this slow 9mobile freebrowsing cheat. I have better data plan from NTel with 23GB for just N1000 so i haven't used it after d test day. But from d test, i could use over 1GB daily as slow as it is....so u can try it out. Update: I have used almost 20GB on the Unlimited free browsing, it slow but when downloading using ADM app you have to be very patient.